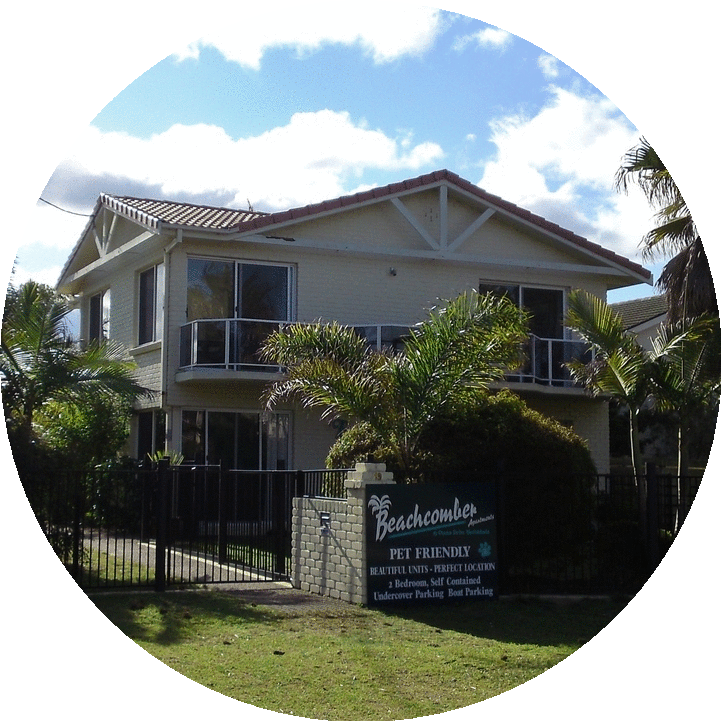 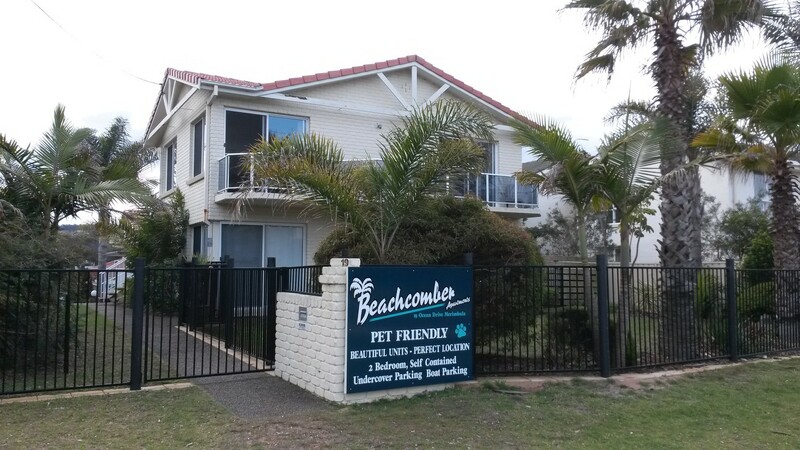 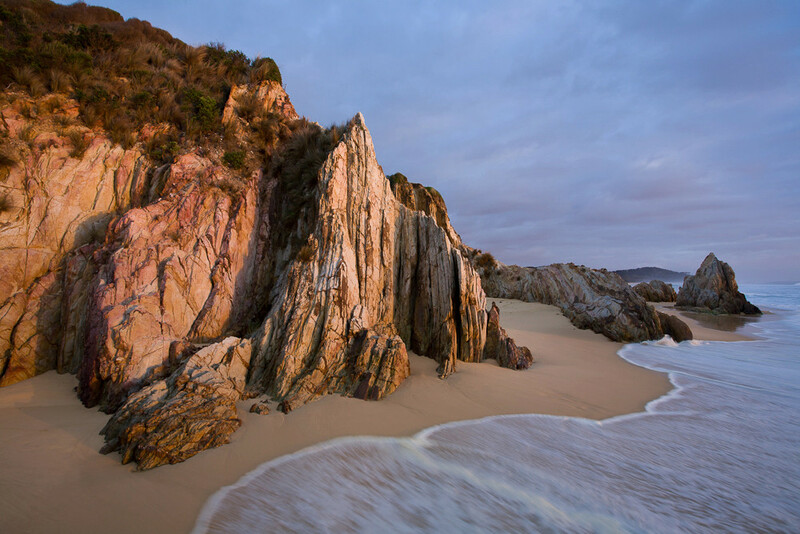 Beachcomber Apartments are your perfect stay. 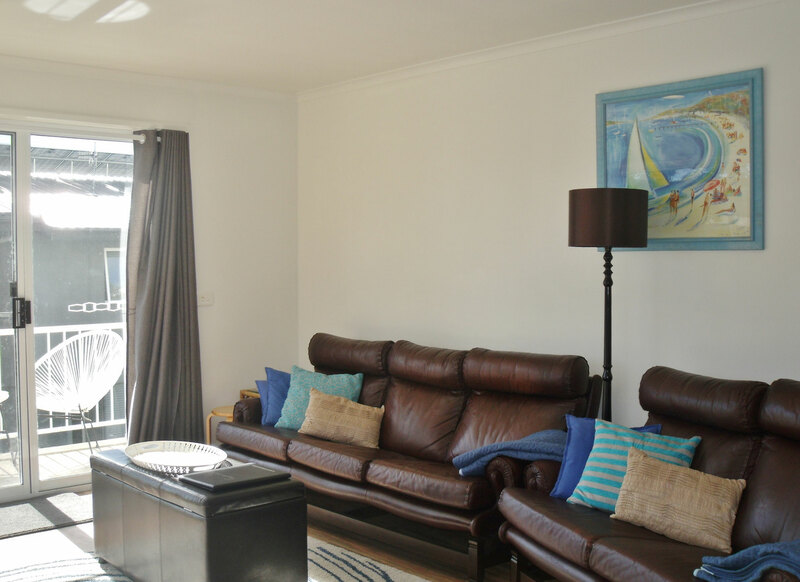 A boutique complex of three apartments. 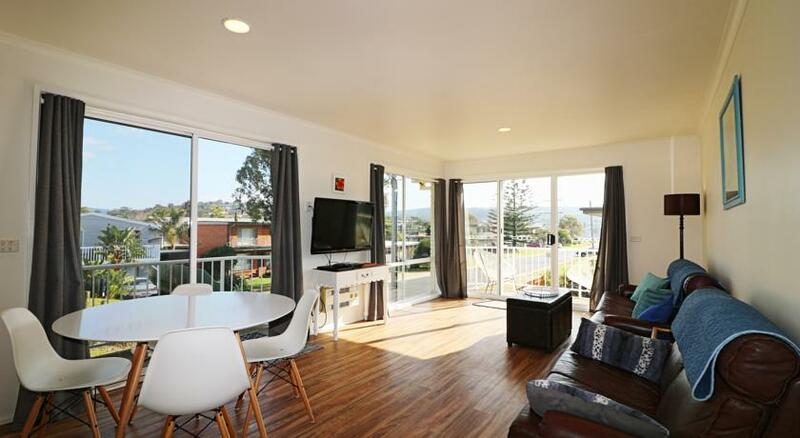 Stay and relax in one of these comfortable 2 bedroom apartments ideally located across the road from Ford Park and Merimbula's Main Beach in Merimbula's Fishpen . 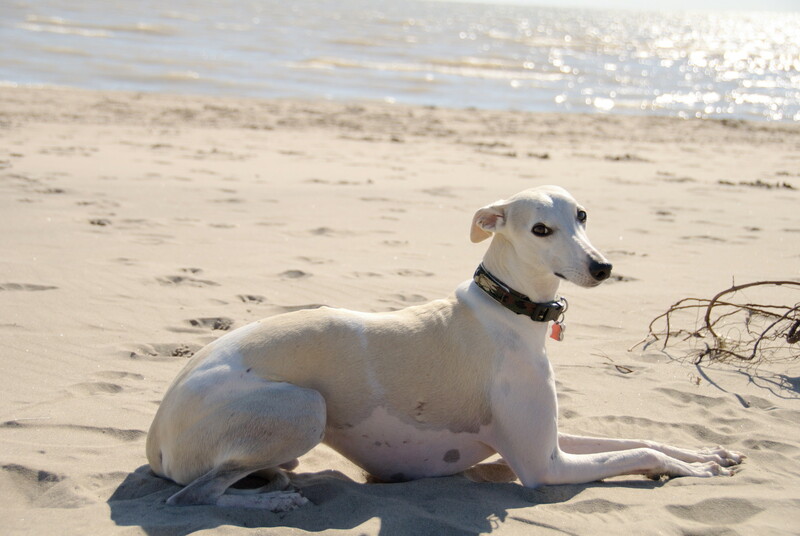 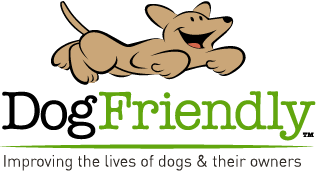 Don't leave your beloved pooch at home, bring him along too and stay in our pet friendly apartments (Apartment 1 & 2 only). Well behaved dogs are allowed inside. 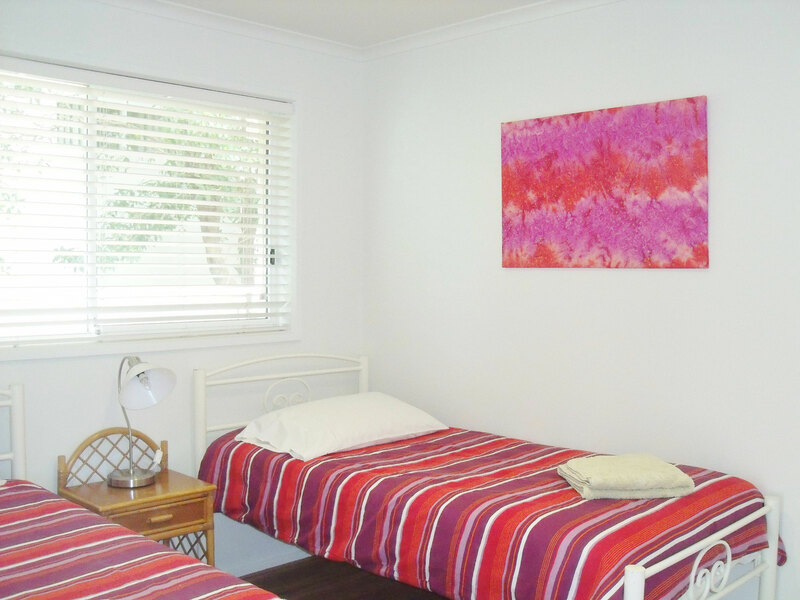 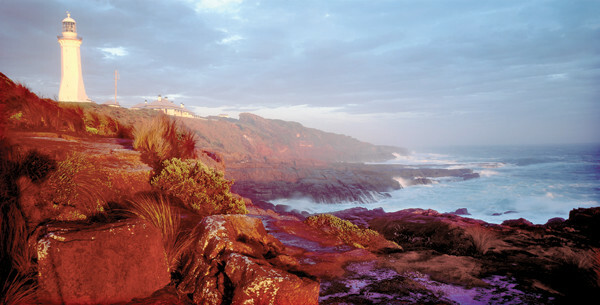 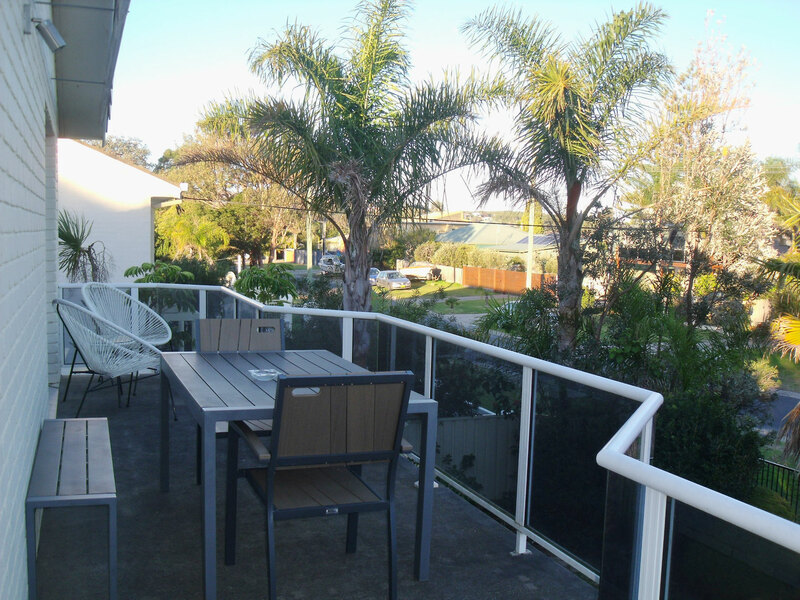 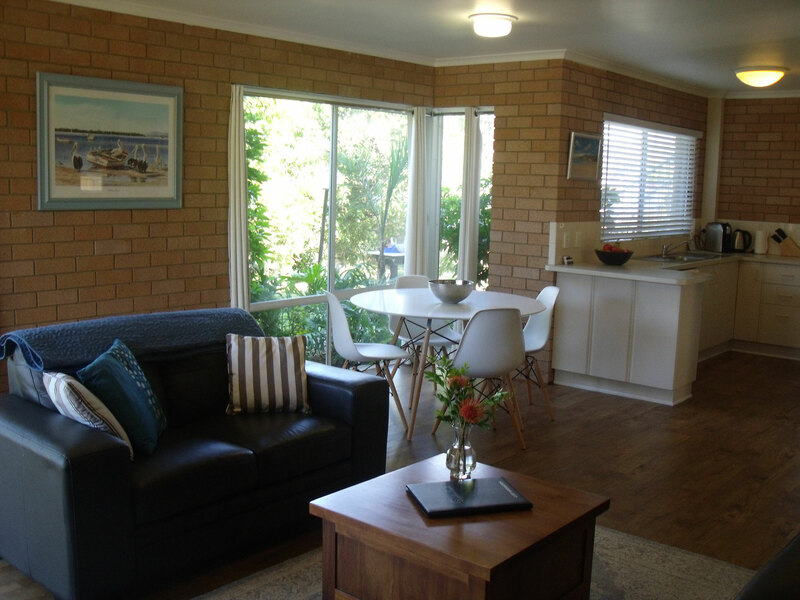 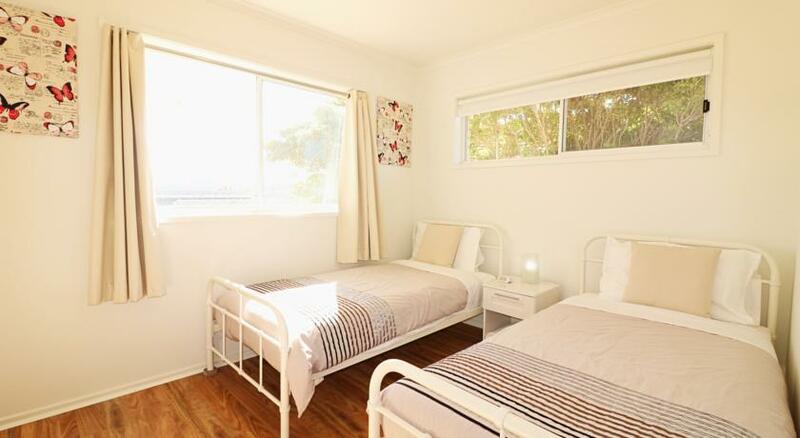 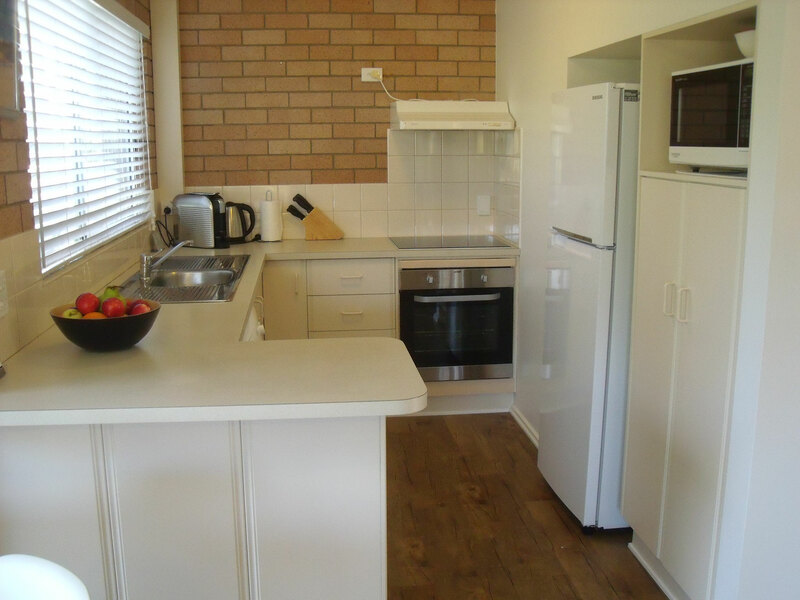 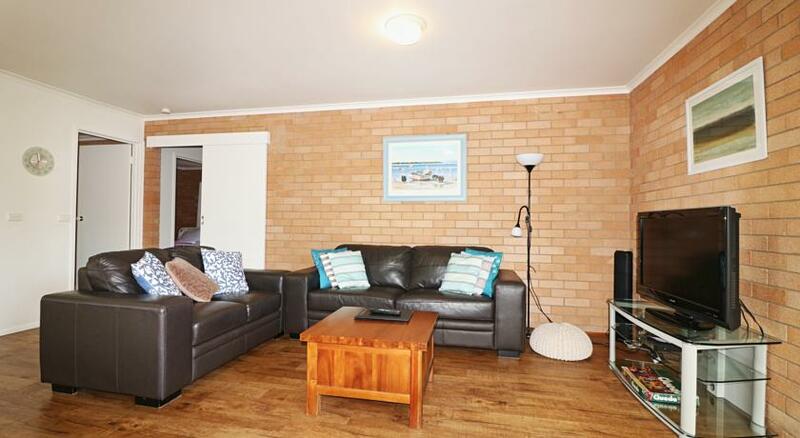 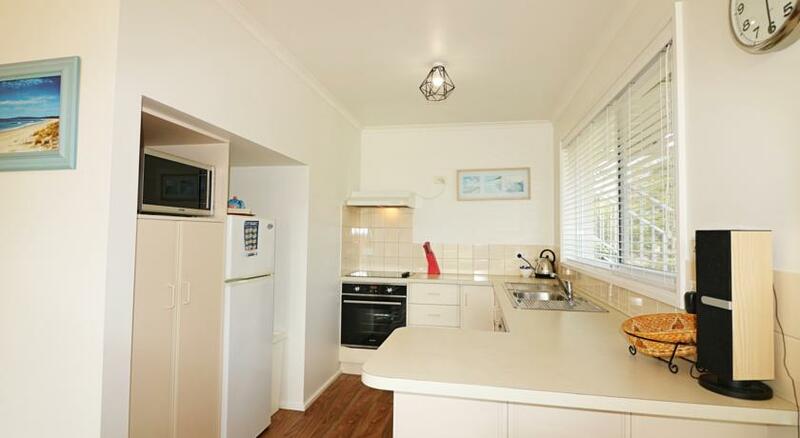 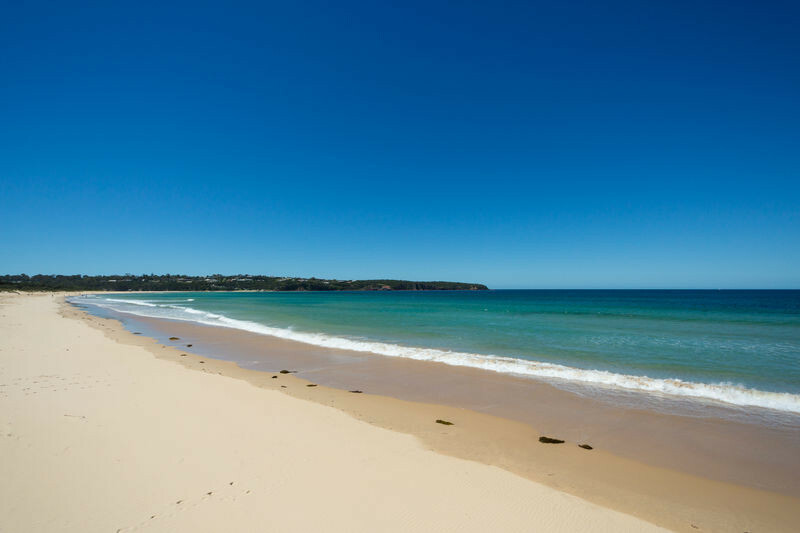 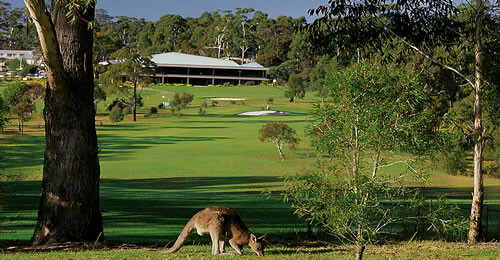 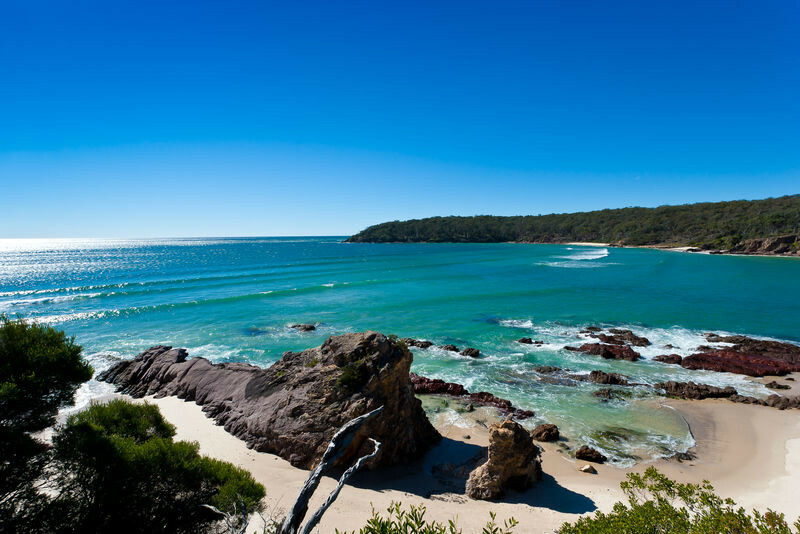 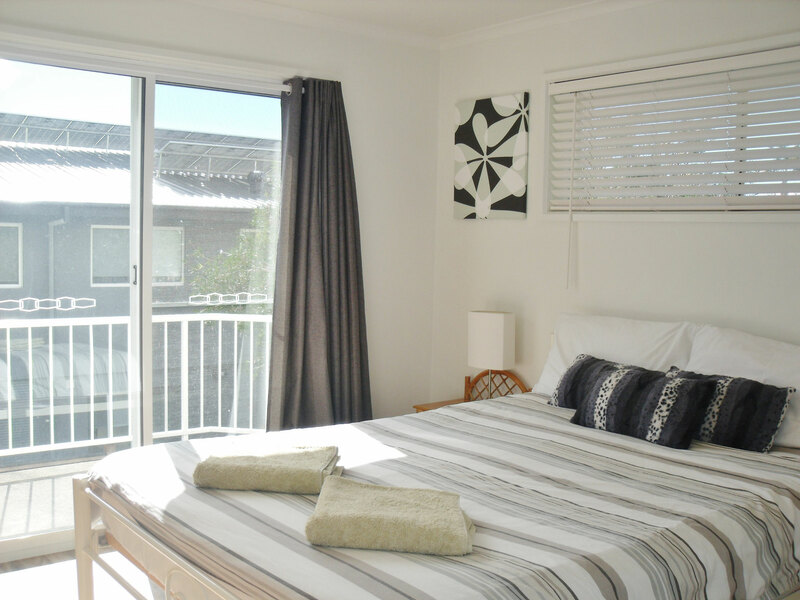 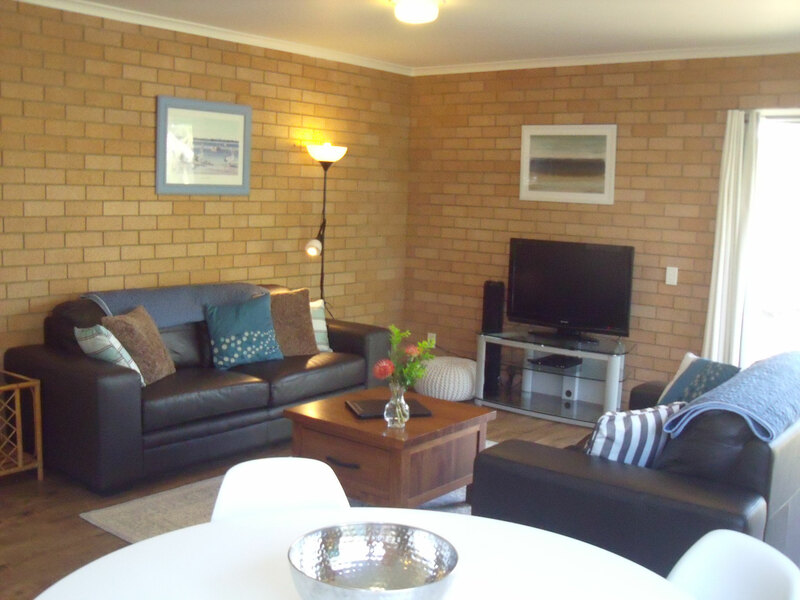 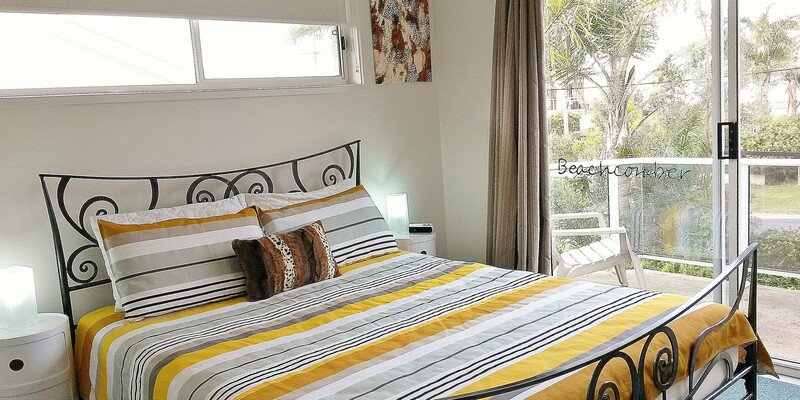 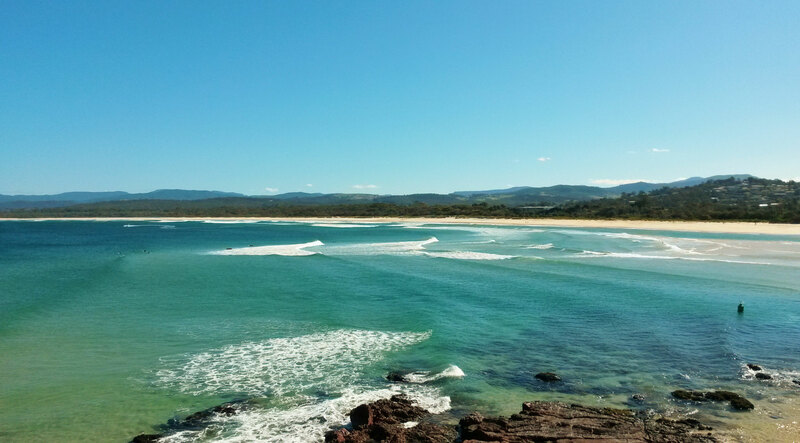 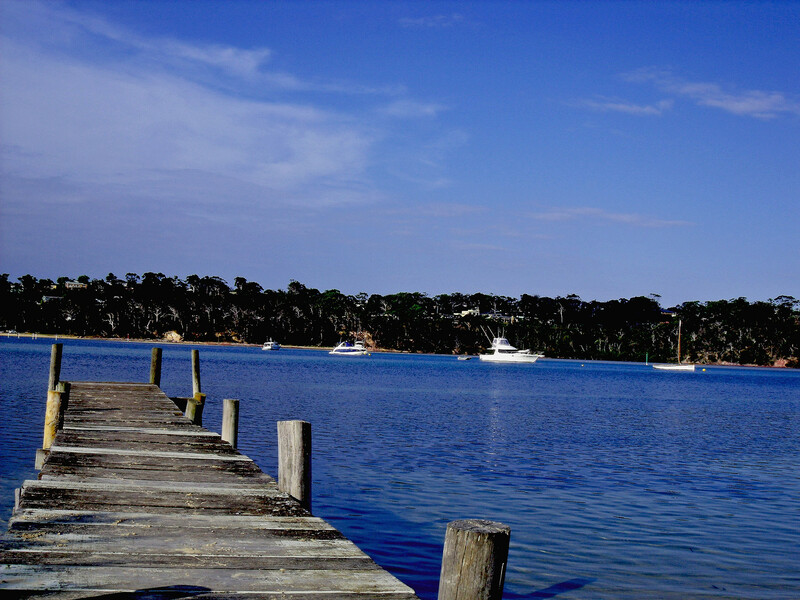 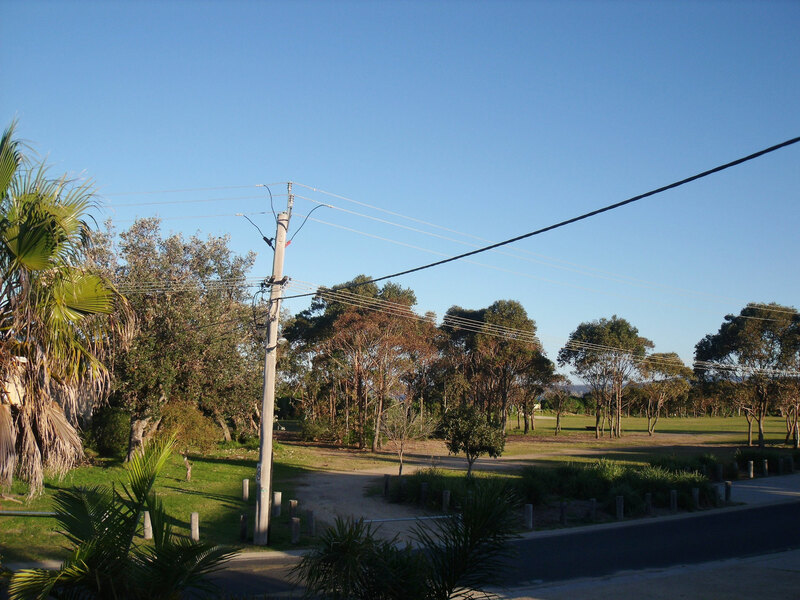 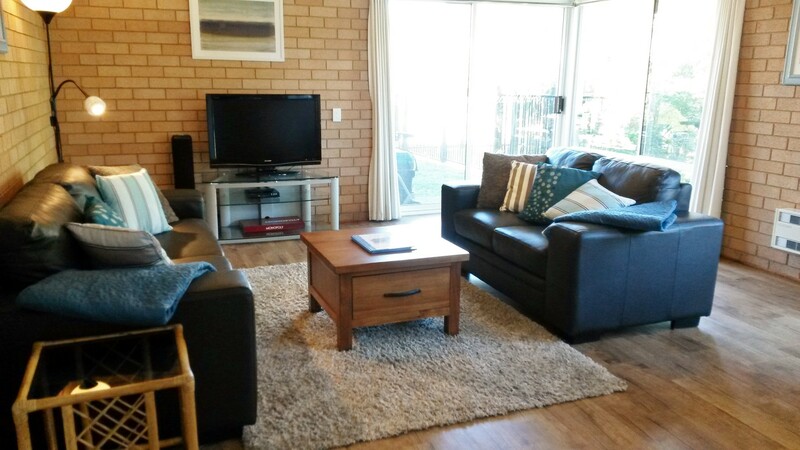 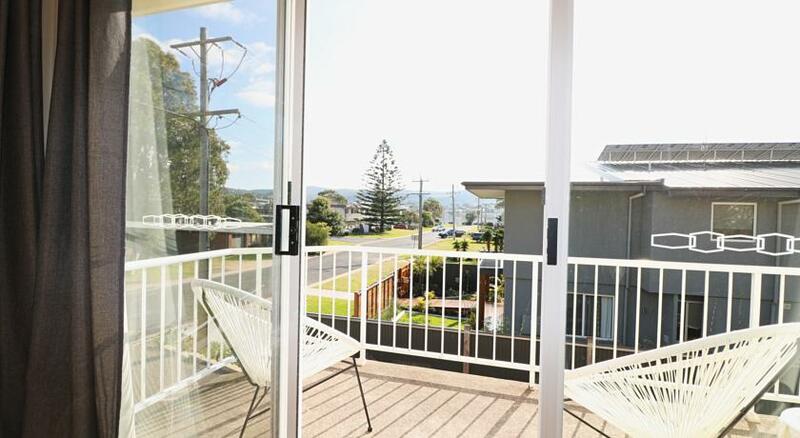 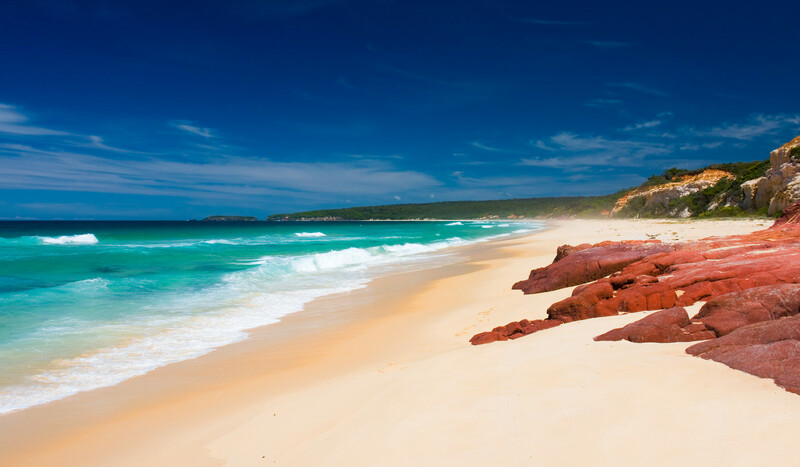 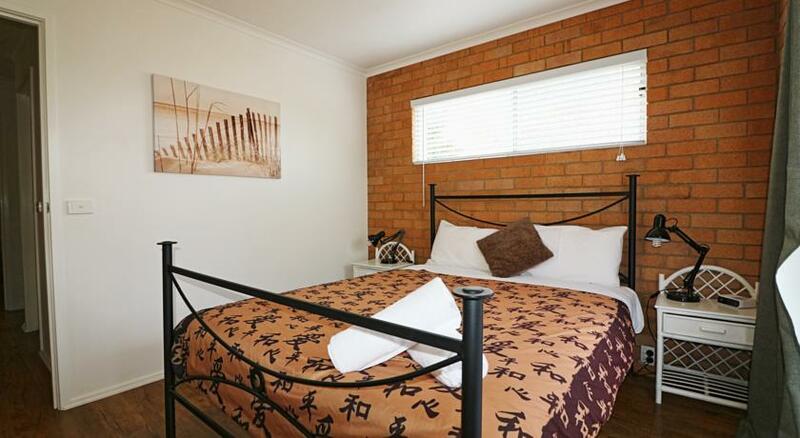 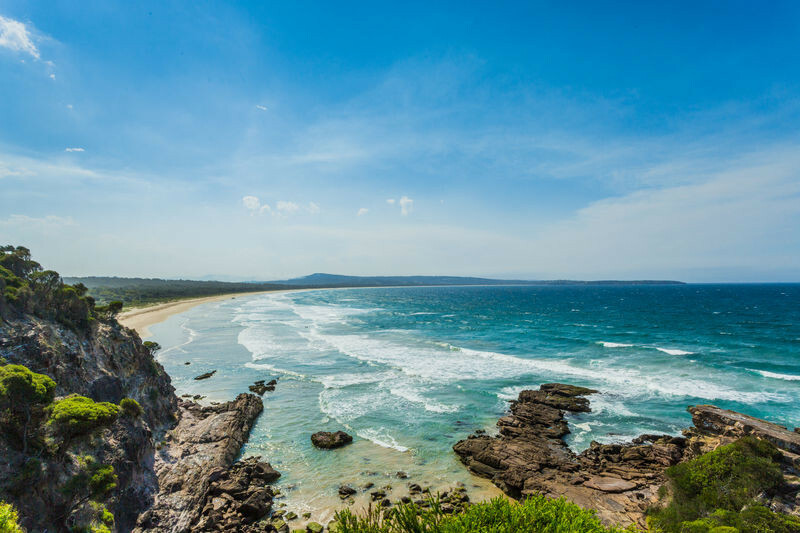 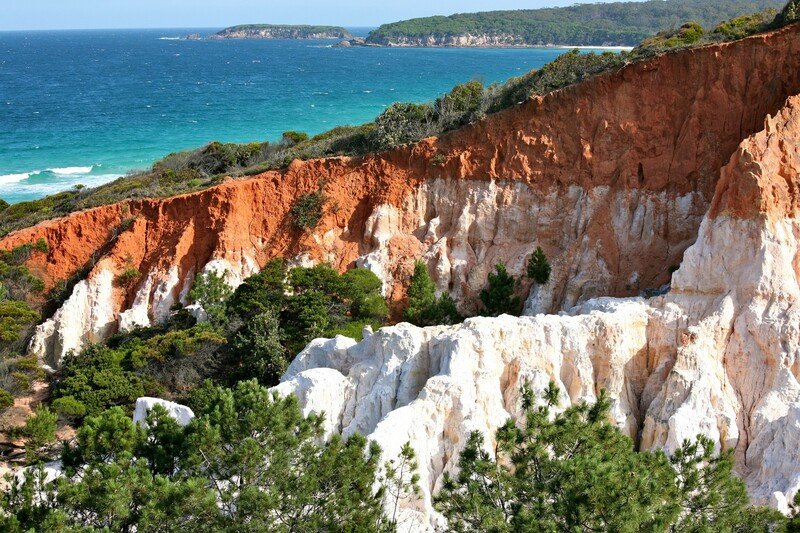 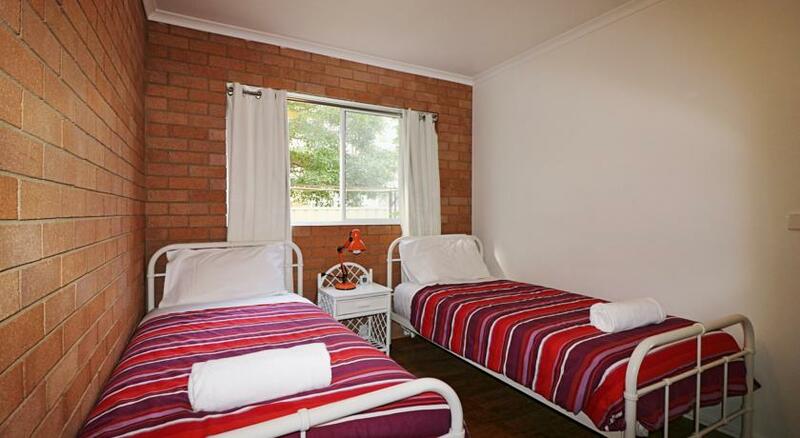 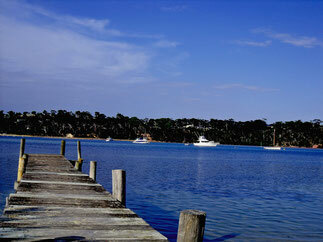 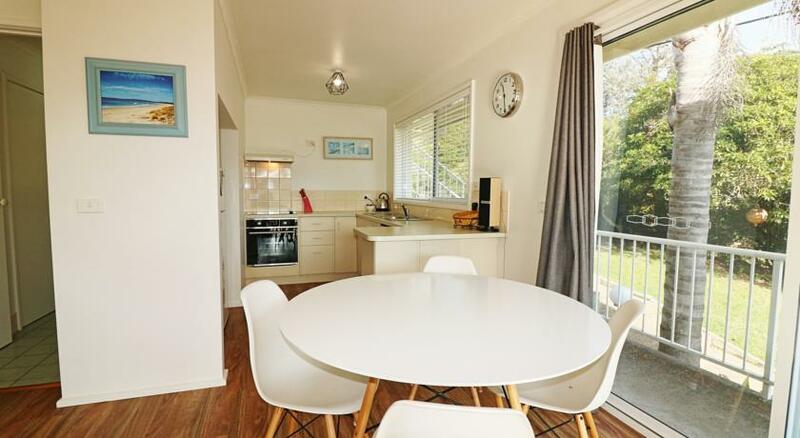 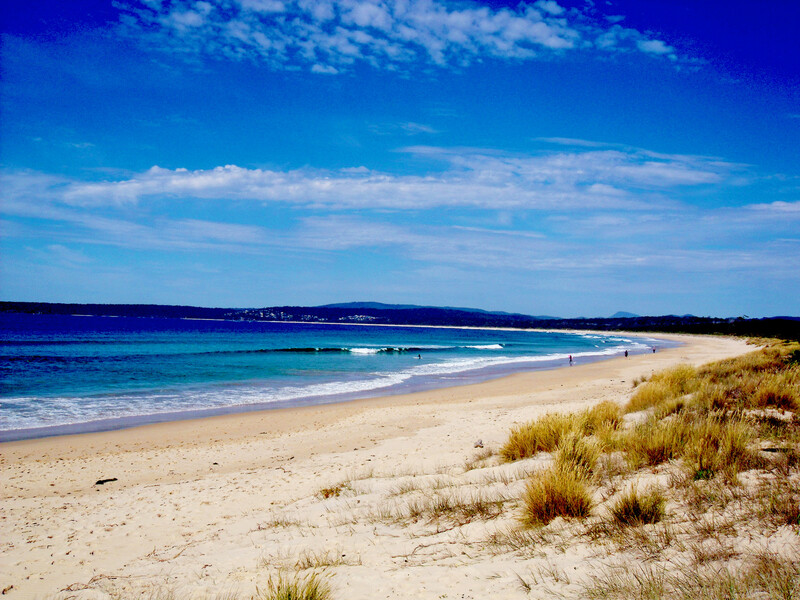 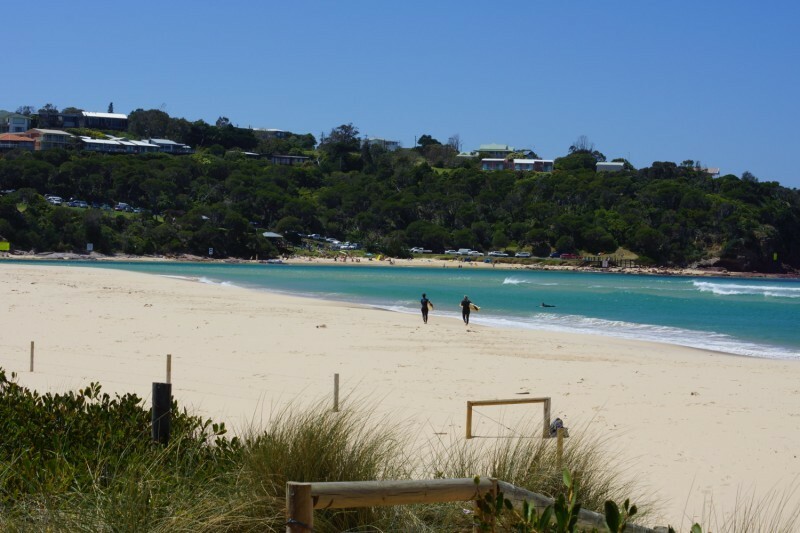 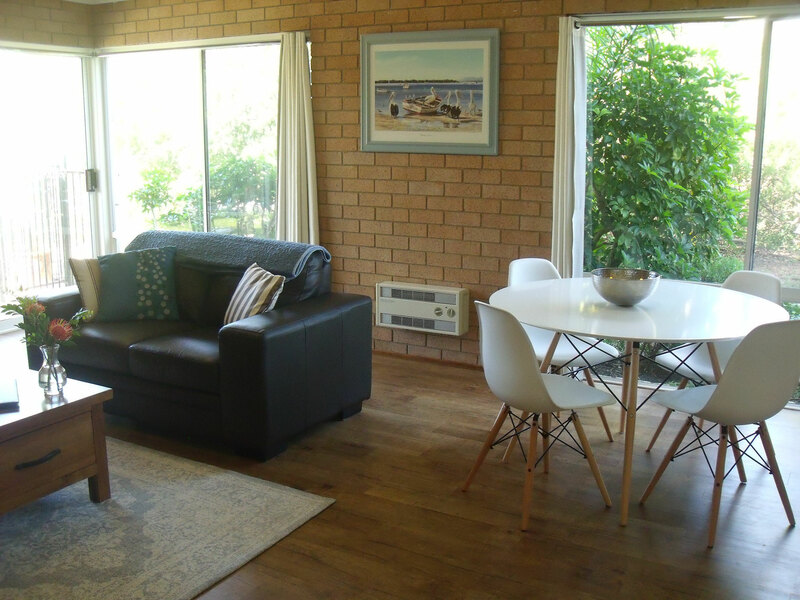 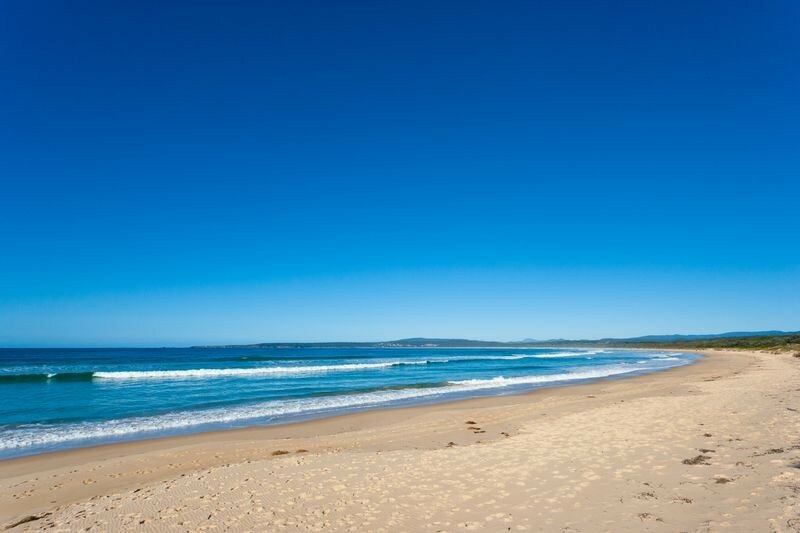 These apartments are ideal for a family holiday or for a short stay to avoid the hustle and bustle of every day life, located just across the road from Merimbula's Main Beach, a short stroll from Mitchies Jetty, bike hire, Merimbula Lake and the corner takeaway shop and cafe (Cranky Cafe). 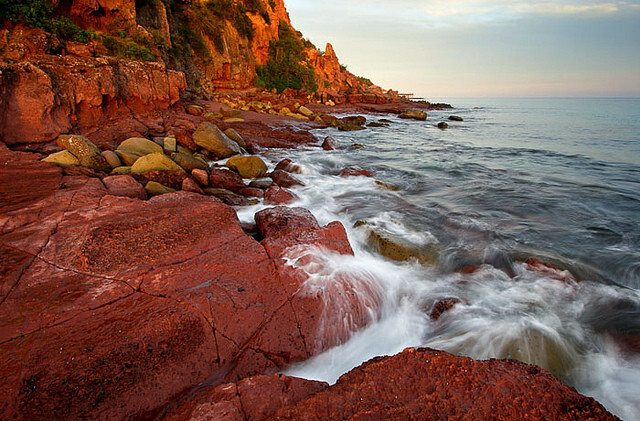 A short flat walk will take you wherever you want to go, and all in no time! 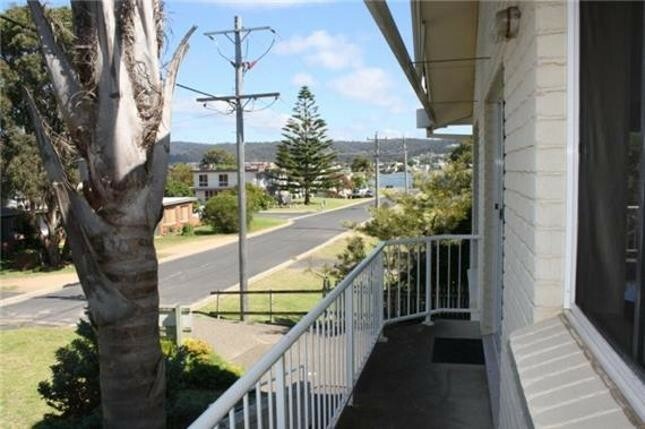 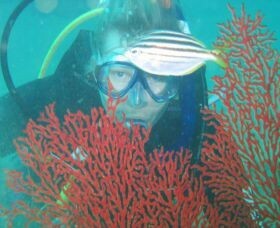 Two bedroom apartments perfectly located in Fishpen Merimbula, very close to everything, Main beach, Mitchies jetty and Merimbula lake. 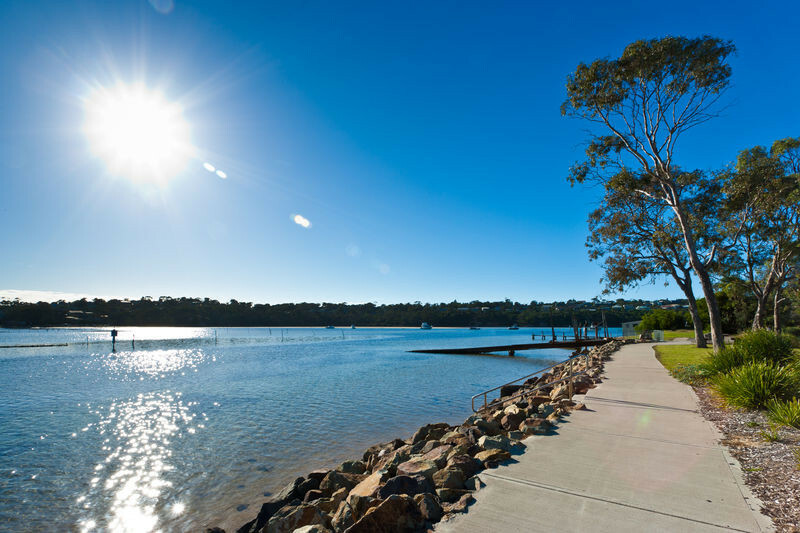 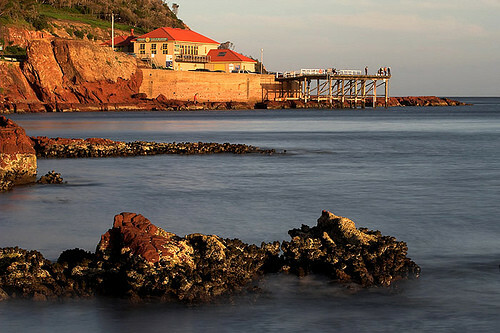 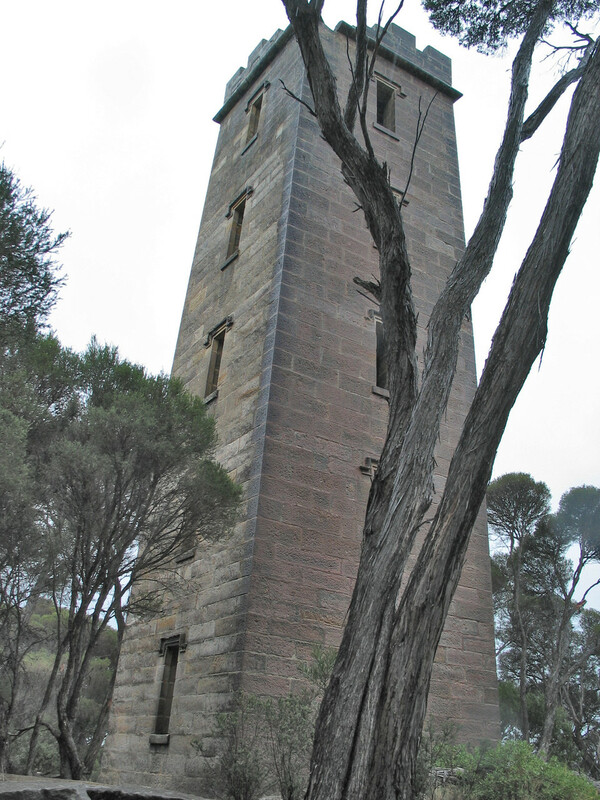 A short flat walk across the causeway to the CBD. 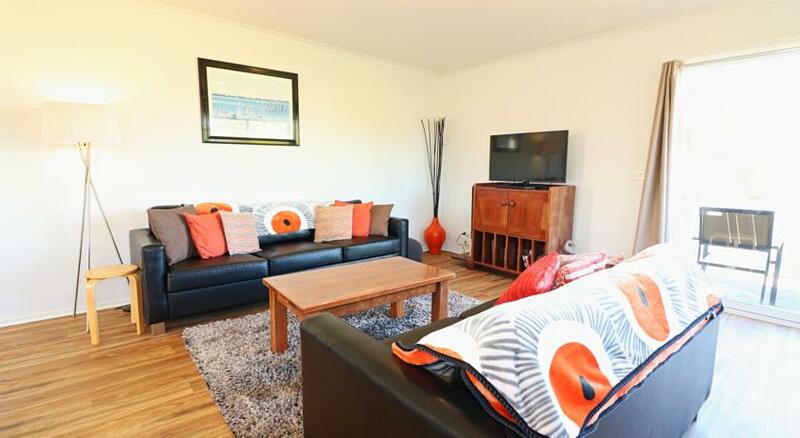 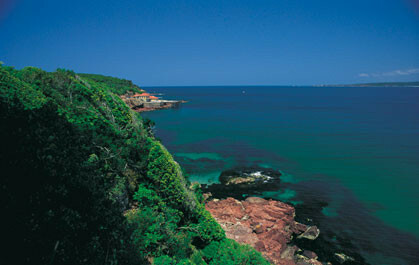 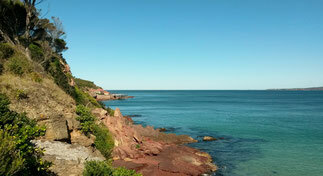 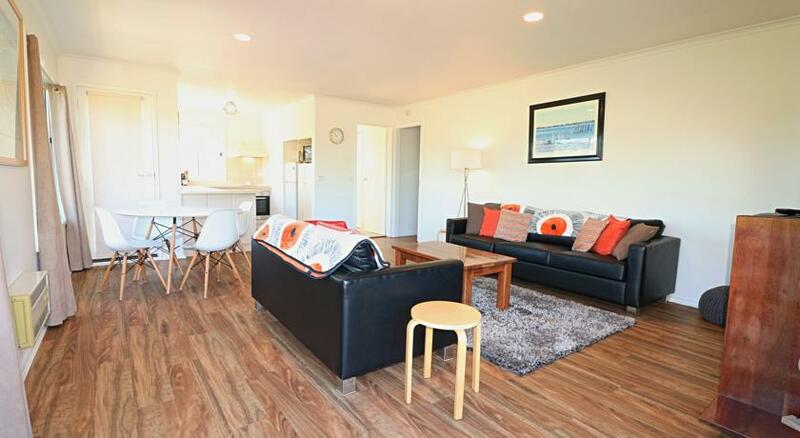 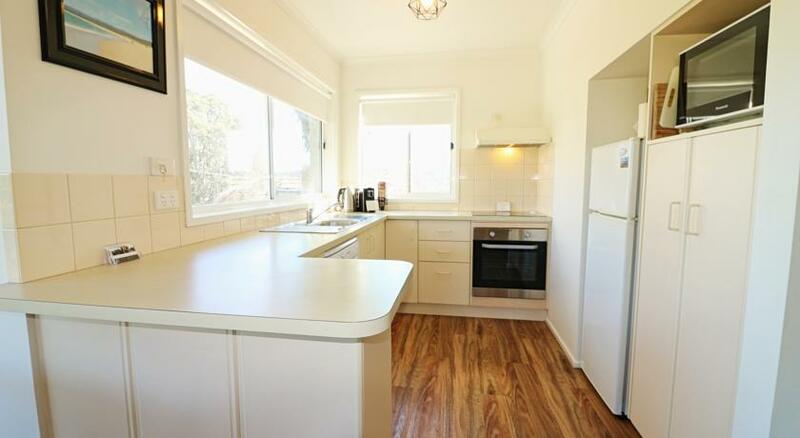 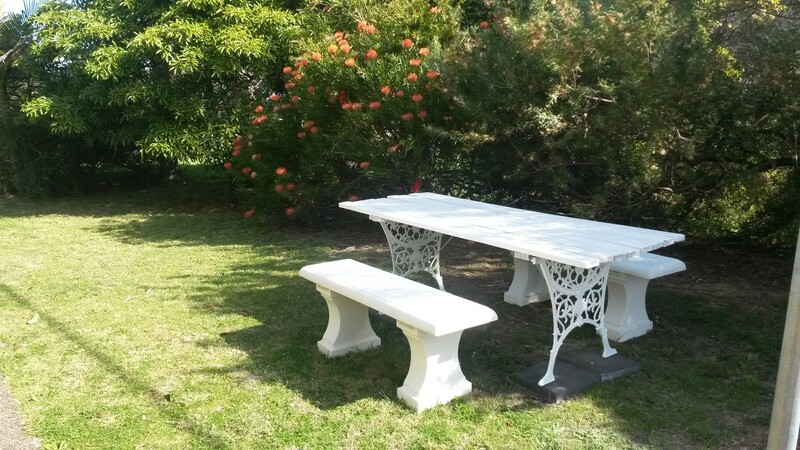 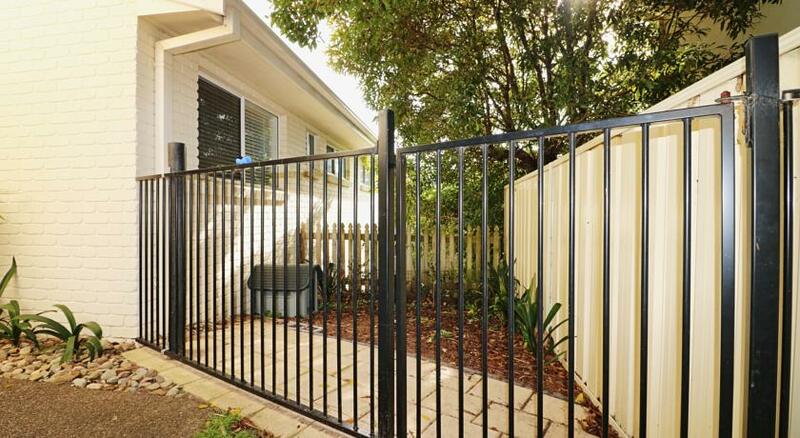 Clean and bright apartments that are good value holiday accommodation in an excellent location.